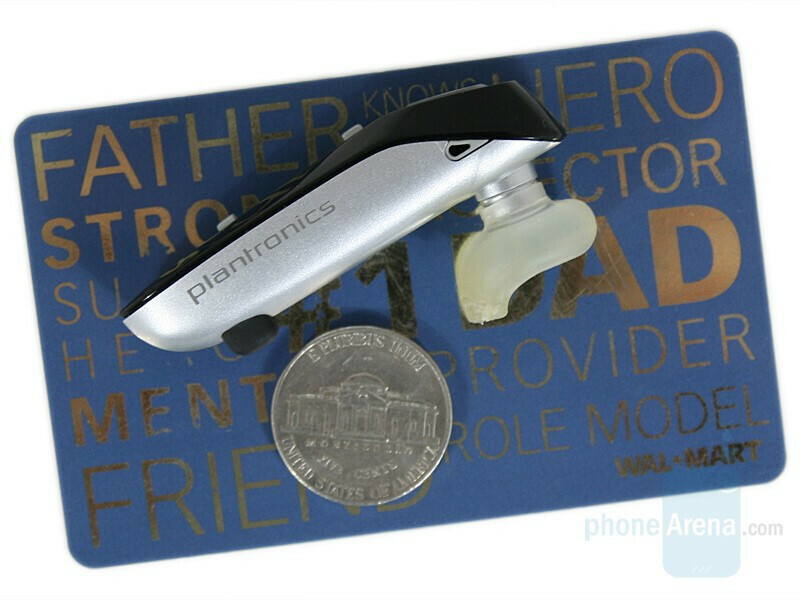 Plantronics announced its 665 headset as a sibling to the 655 and both models are very, very similar but still have minor differences. In order to distinguish itself from the 655, the new model uses the same design but with inverted colors. Once more, the box content is not as good as the one of the 640/645, and the option for recharging through a miniUSB is also missing, replaced by a car charger with a call indicator. The option to be charged from a small tube with AAA battery in it, which was present in the 655 and 645’s box-content, is missing here as well. 665 is absolutely identical to the 655 when it comes to design – the same black-grey colors are used, but the difference is that they are now inverted – the keys and the sides are now in gray and the face is in black, while it was vice verse with the 655. The 665 keeps the same weight as the 655 and the 645, which is 9grams (1/3oz) and makes it a part of the light-weight headsets currently offered on the market. 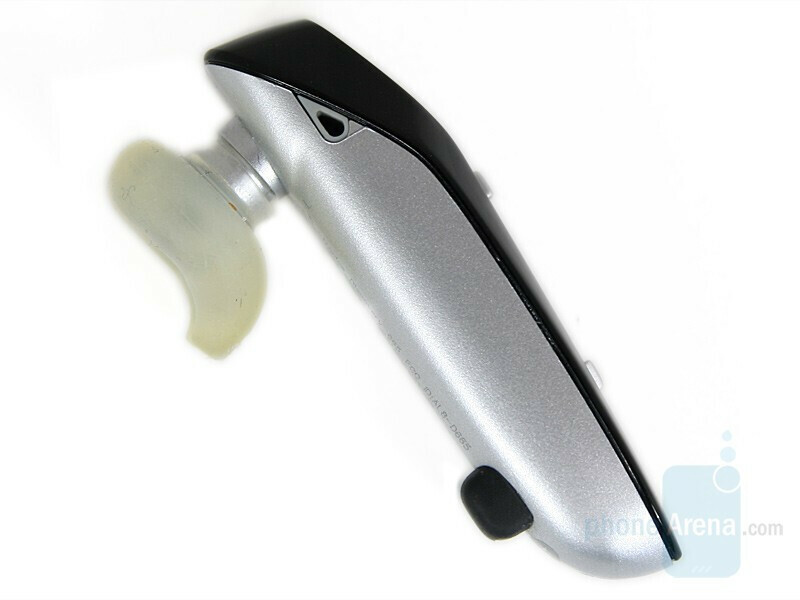 It has simple design attaching to the ear by the soft rubber earpiece, and can also be used with an optional ear hook that provides additional security. 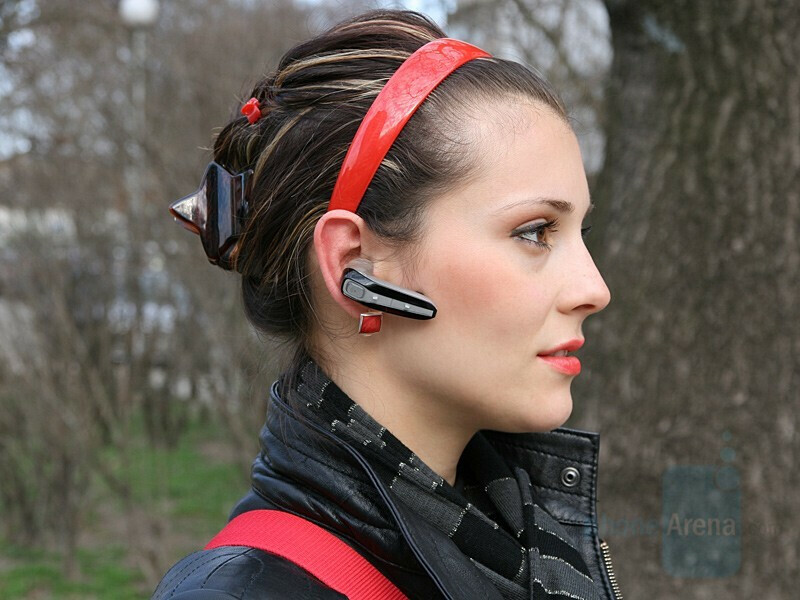 A simple rotation will allow for wearing it on the other ear, too. Just like the 655 it has a LED “ring” around the call key, flashing in blue or red, indicating service status. 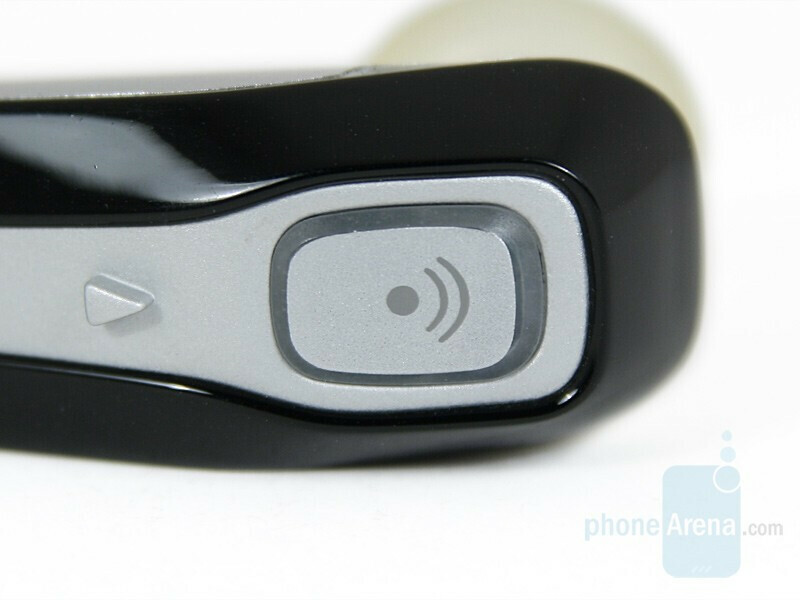 Every single one of the three keys the headset has is situated in a column on the front side: here are a couple of silver volume keys and the call key just above them. Although the keys have raised arrows that are easily felt, you should get used to them in order to operate them properly, which should be done by directly pushing these arrows – pressing the area around them won’t do anything at all. 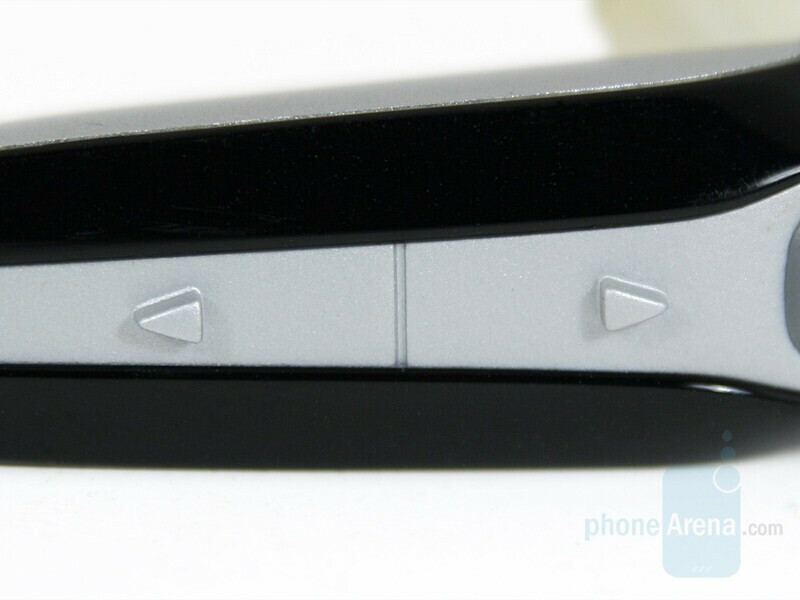 The call key can be easily felt, as it is positioned at an angle towards the volume keys. All the three buttons are relatively hard to press, but return strong tactile feedback. 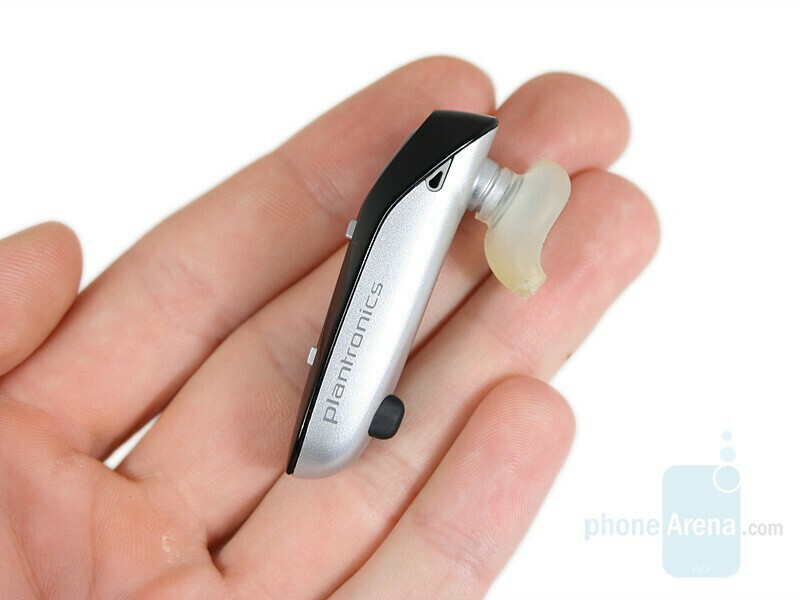 The 665 can be attached directly to the ear only by its rubber earpiece and coming with the accessory are three sizes for more accurate adjusting, and a great improvement. 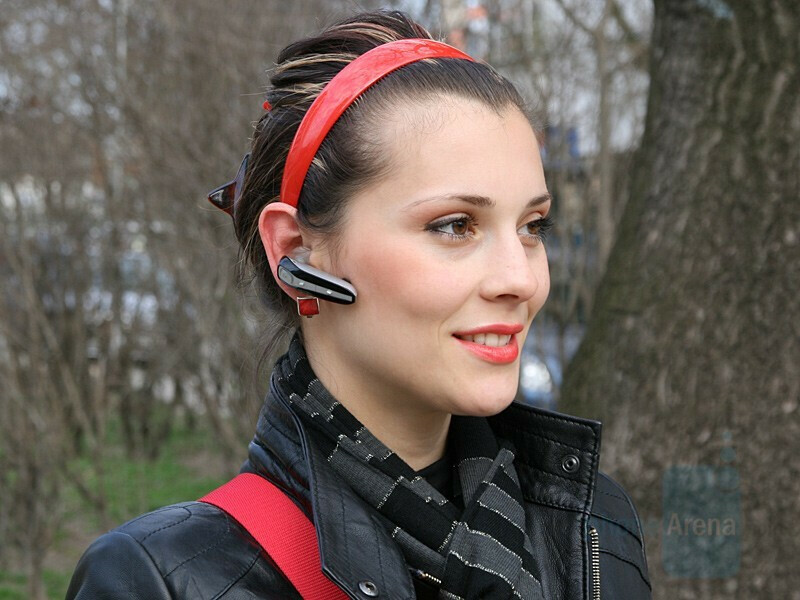 It is very easy to attach it to the ear in this case, but if you add the optional earloop it will be a little harder, as it is not very flexible and you’ll have to use a finger to move it behind your ear. The latter will help you achieve an even more secured feeling while you are wearing the device – it won’t fall if you don’t want it to, and it won’t make you worry in any way about loosing it! 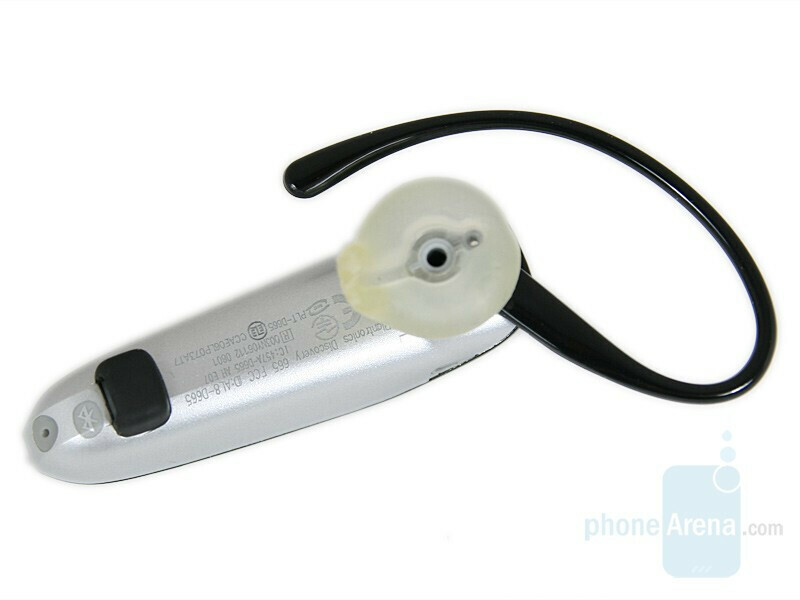 When it comes to continuous use of the headset, the 665 performs excellent! 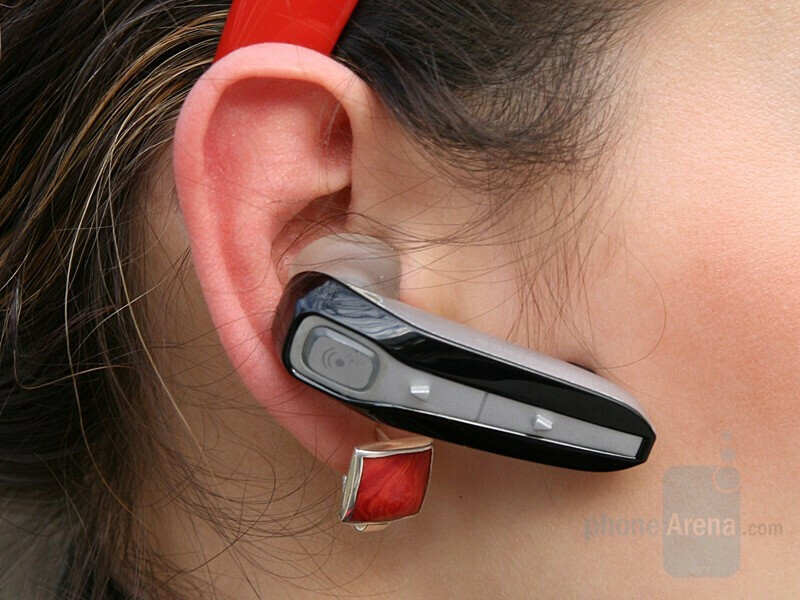 We felt it was more comfortable on our ear than any other headset and unlike most others, it didn’t disturb us and continuously wearing it for more than 5-6 hours is not a problem! 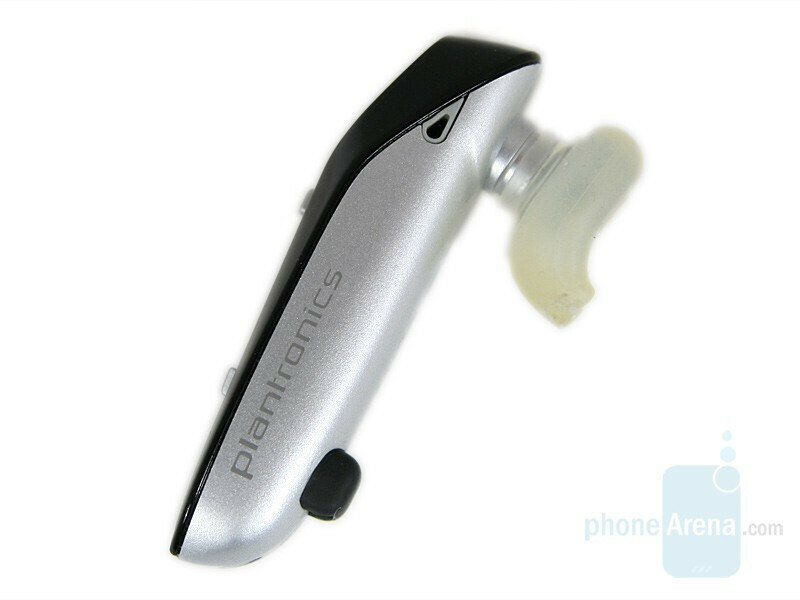 The high-end device the Plantronis 665 is, it doesn’t suffer from poor design – definitely. 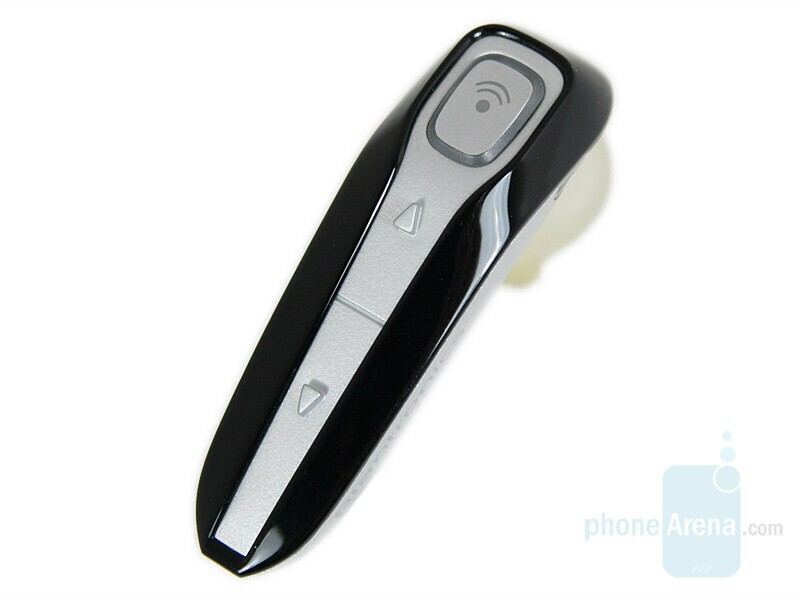 It is a small and stylish accessory that looks good on your ear, attached on its own or with the small black metallic earloop.